4. UP to 500 words. 5. Every blog has a distinctive CMS. Mostly wordpress. 7. 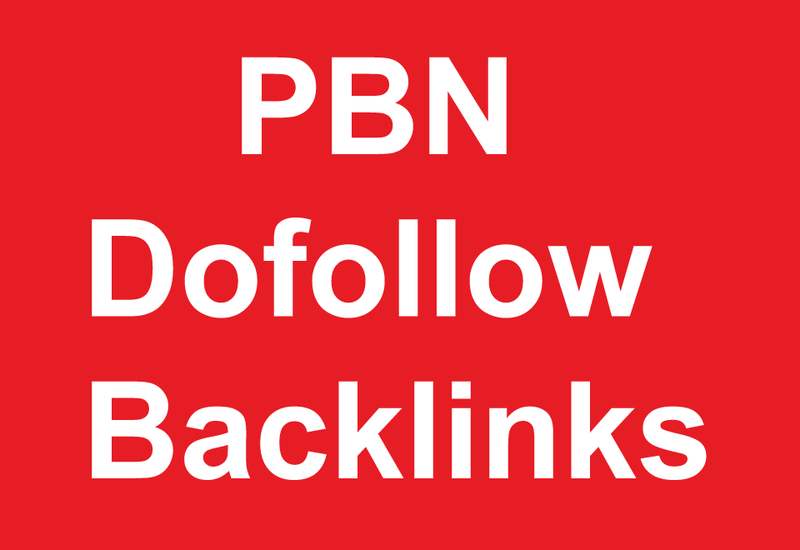 All are Mome page PBN Backlinks. are not unsatisfied. I always hardly work as per your need.